I've been slacking for so many days as have a few pending post should up asap. Blame the laziness. 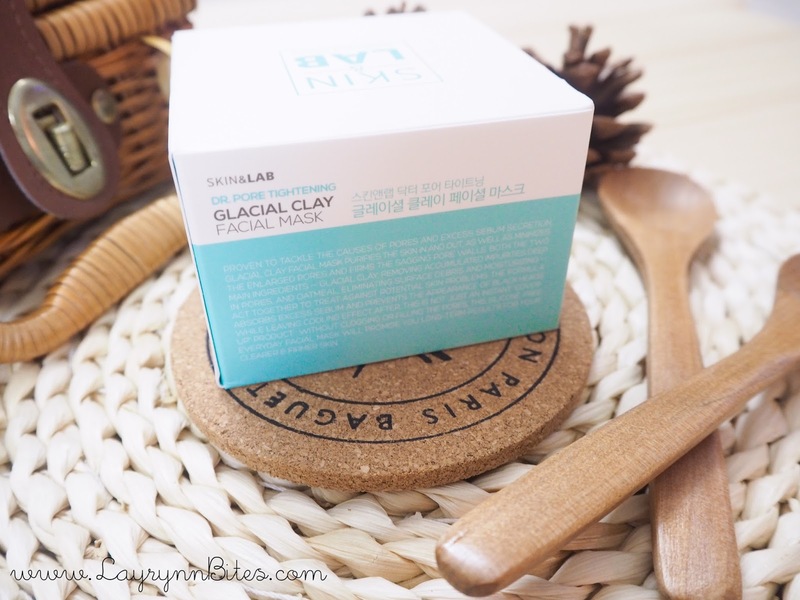 Today gonna blog about another beauty product again, as I've tried a few good product on my skin. Another good product that I wish to share with you guys! To be true, I'm a mask lover ever since I followed my girl god, GraceTW. 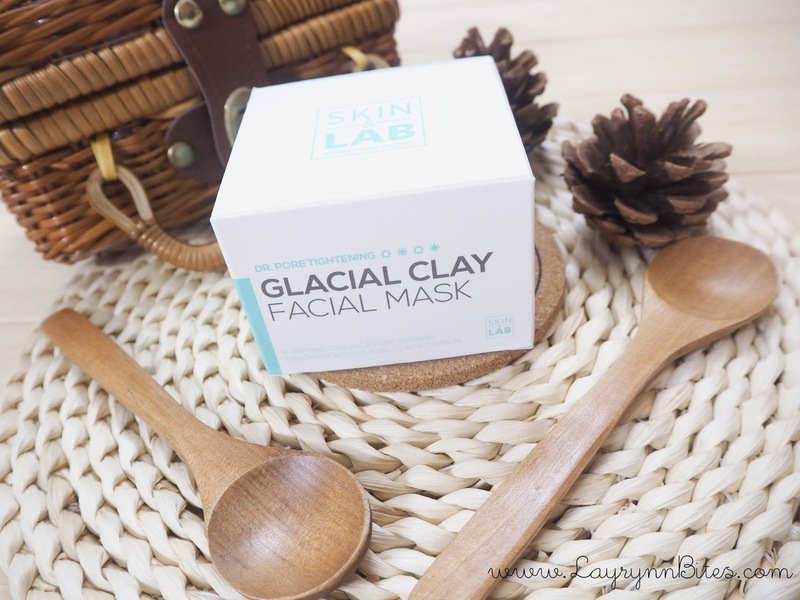 She have flawless skin because she mention before, she did facial mask like every day! Thus, I've been trying to keep up this as my habit for night routine too. 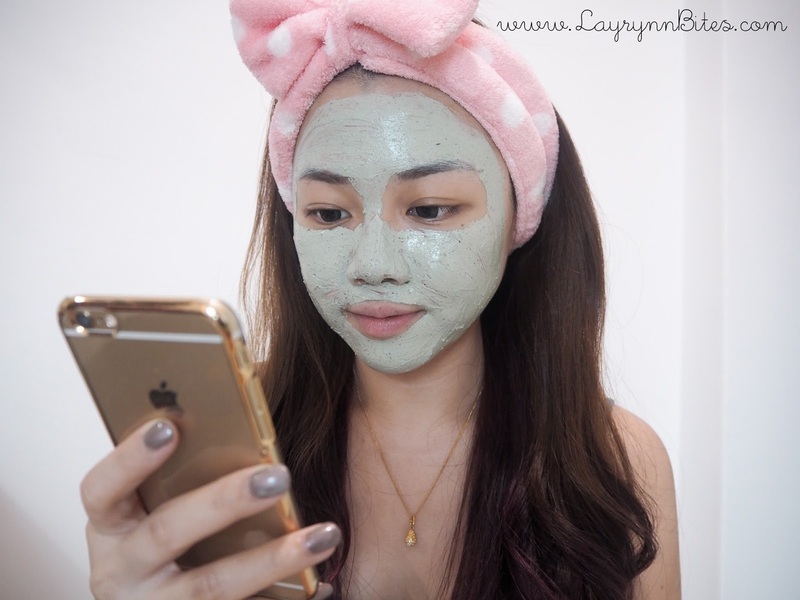 For my current routine, I'm using sleeping mask every night to moisture my face as I have pretty dry skin! 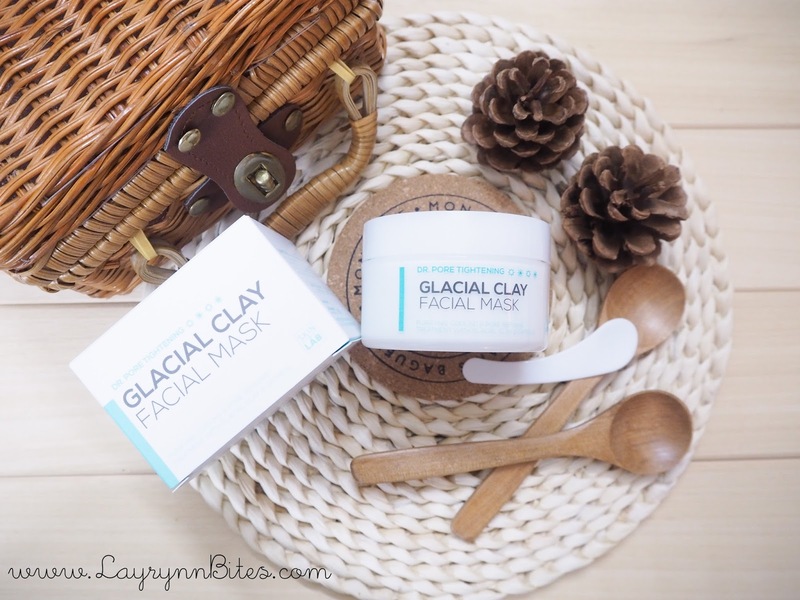 But today I'm not gonna talk about sleeping mask, but clay mask that you can use one to twice per week! Yea, no doubt. Made from Korea again! That's why I couldn't deny that Korea always produce good skin care products. They're very thoughtful cause they prepare spatula inside their package! 1st impression when I opened up the mask is, the clay must be hard to scoop out and apply. 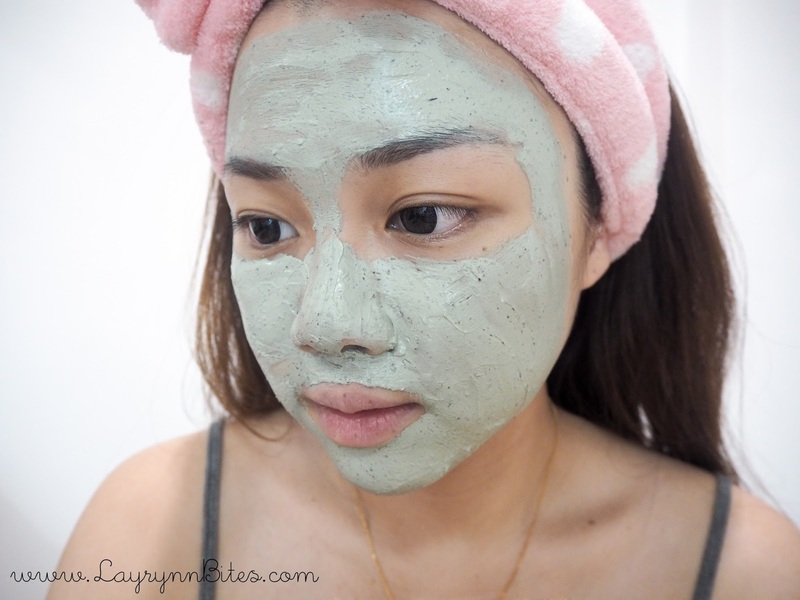 Because so far almost all the clay mask that I've tried, is hard to scoop out from the bottle. and I accidentally scoop too much out for my 1st time. Hehhee. Remember do not leave it open lid after use and keep it cool in your fridge. Before I try the mask on, that's my reading for my face. As you can see, my skin looks a lil dull and less radiance. 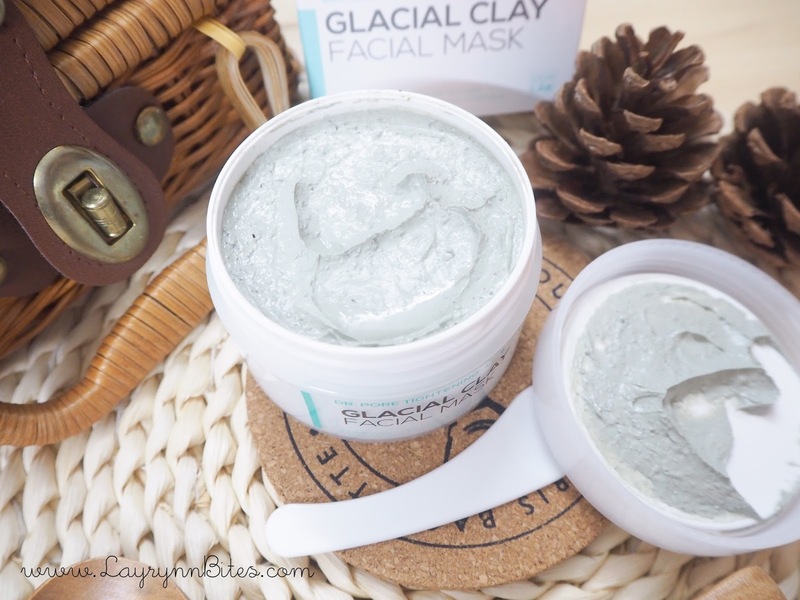 After I apply the mask on my face, I feel some minor sharp pain feelings and minty feel on my problem pore areas. But the pain will decrease gradually after sometimes. So if you're having the same feeling, it's okay! No worries. 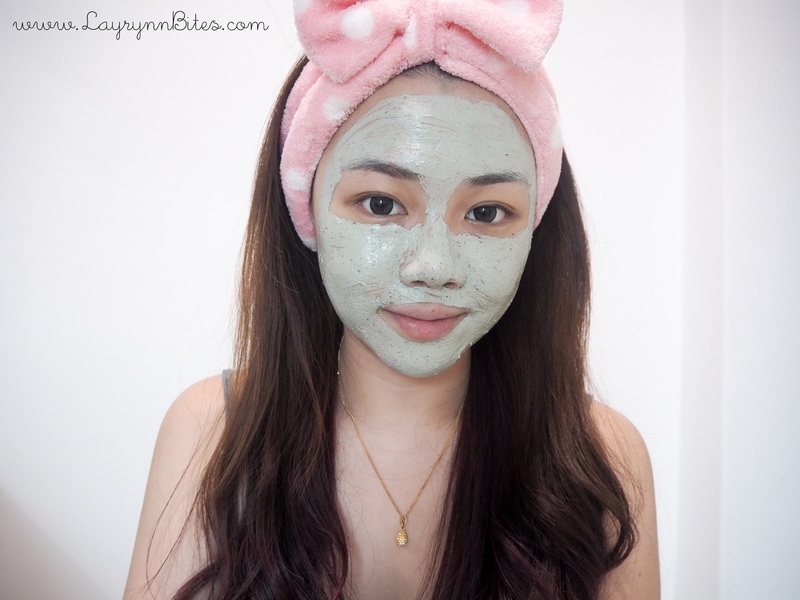 The mask is activates it's pore cleansing effect on our problems area. But if you're having allergic skin problems, I would not suggest to try! Better consult your doctors 1st. Here are the ingredients in the mask, you'll understand why we'll feel the sharp pain feelings. Waiting minutes : 15-20 minutes. Partial of the dry off mask. Feel really refreshing after washing off the mask! 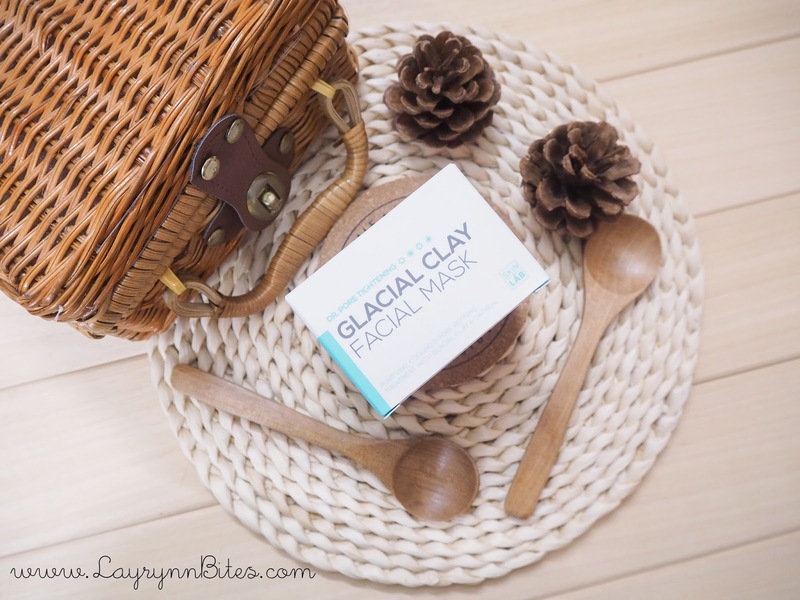 Feeling really fresh, moisture and more radiance for my skin! 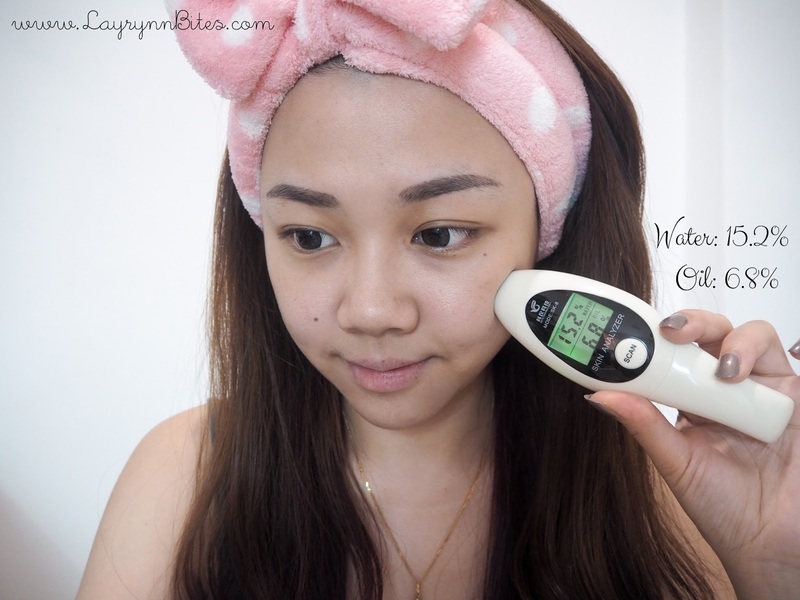 Shows increase result in moisturising my skin! Which is pretty good if having this pampering session for one or twice per week. 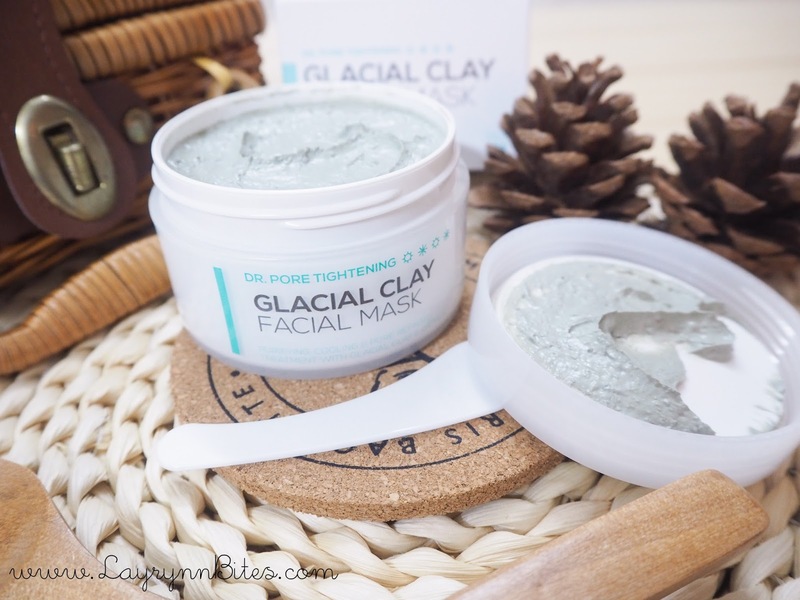 I personally feel that, clay mask is more suitable for oily skin, as the ingredient are more focus on calming, soothing and acne resolving. You can use 2-3 times per week to see the effect and result! If you're dry to normal skin like me, you can use it optional 1-2 times per week too. 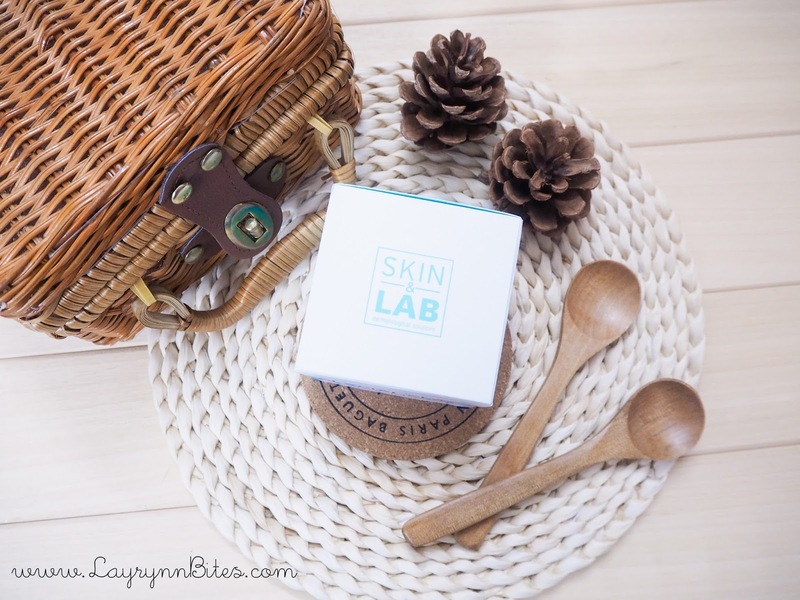 Looking forward to try other products from Skin & Lab. It's a pretty good brand tho! 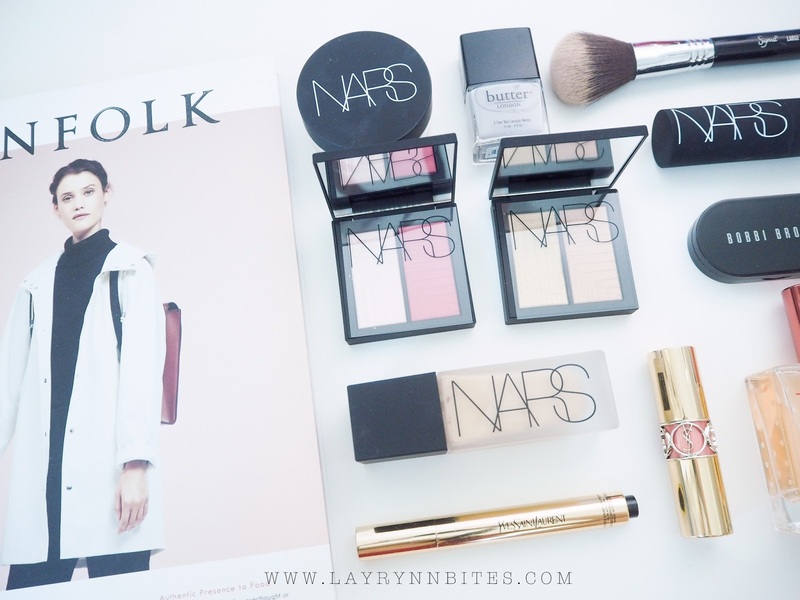 Before I end this post, would like thank you Natta Cosme team for sending me all these awesome products as my early Christmas present! Hopefully I'm not too late to say Thank you! 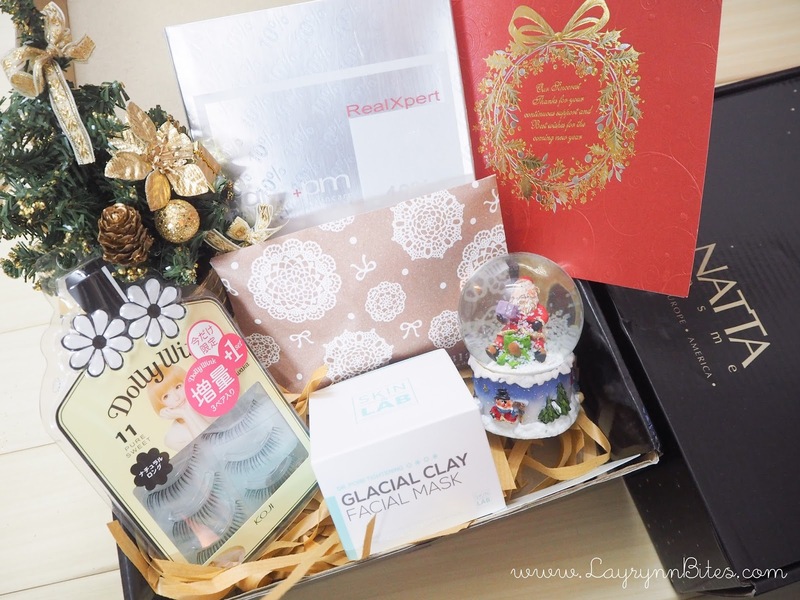 Can't wait to try all the products! That's all for today peoples!